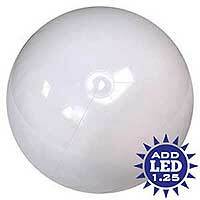 Clean and Solid are these 16-Inch Deflated Size Beach Balls in Solid White. 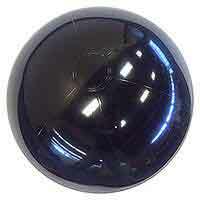 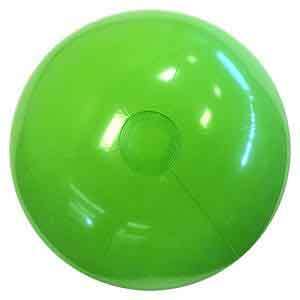 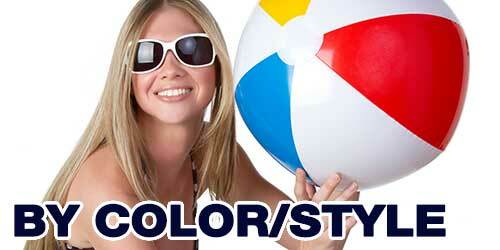 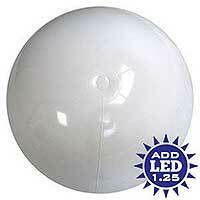 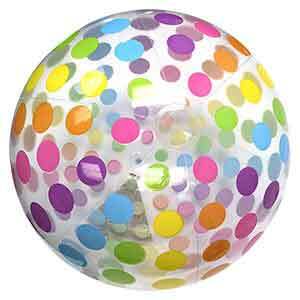 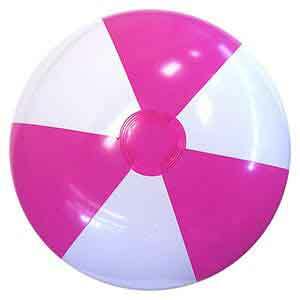 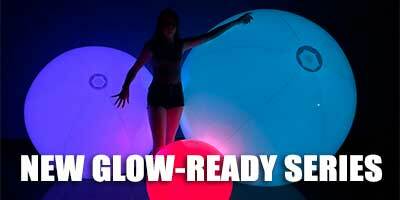 This is a six panel Beach Ball with clear safety valve and inflates to about 12-inches high when fully inflated. 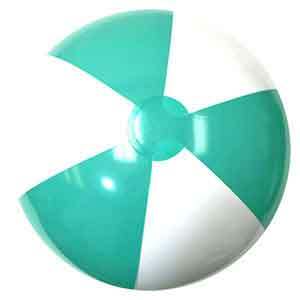 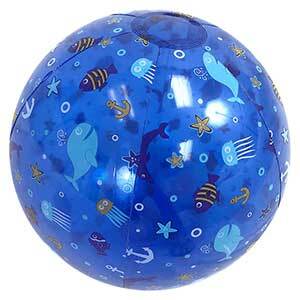 Shiny material that usually has matching Beach Balls in other sizes. 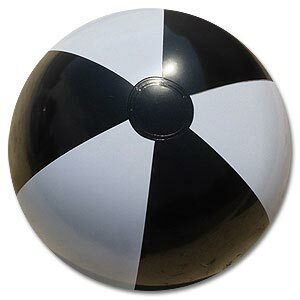 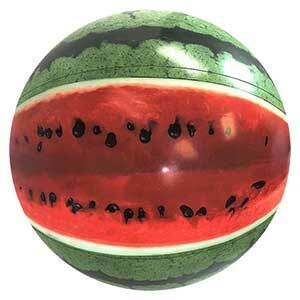 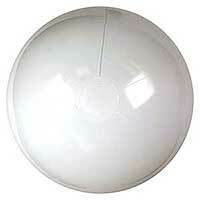 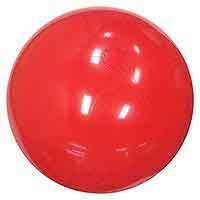 This is the Regular White Beach Ball. 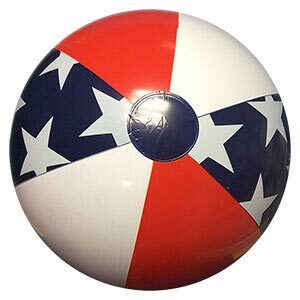 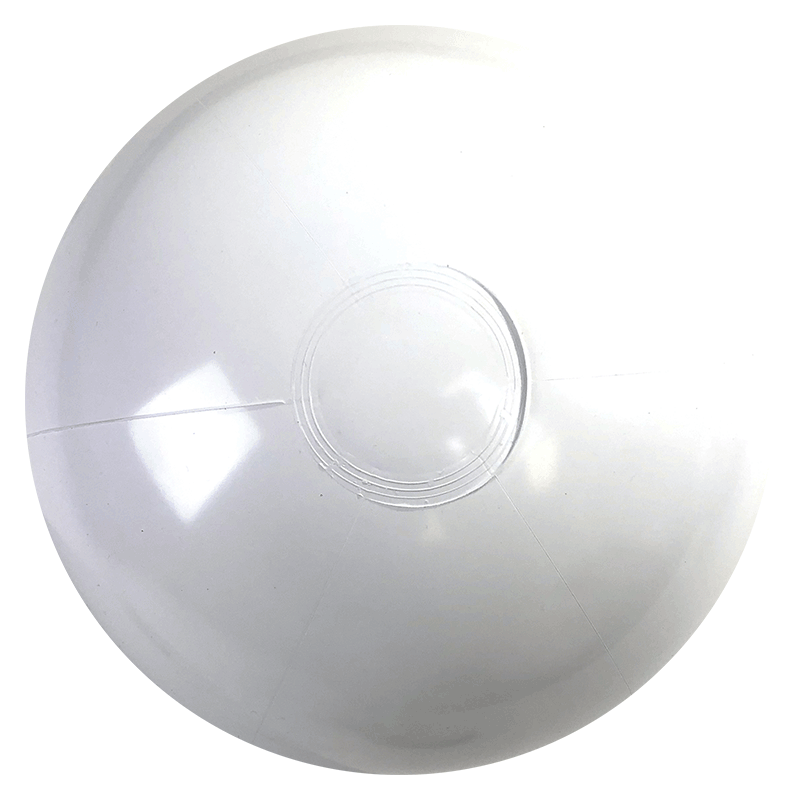 Solid White Beach Balls in 16" Sizes (which inflates to about 12" high or diameter) with clean six panels and includes a non-scratch clear safety valve.